Our VGA TV cables are specifically designed to connect your VGA enabled laptop to your TV, including audio with a built in jack-to-jack cable. 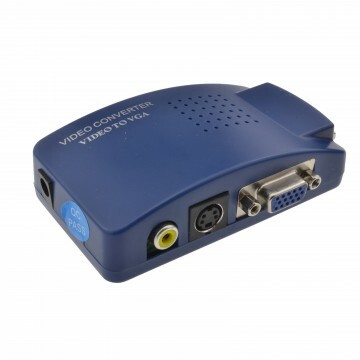 While many laptops, TVs and computers connect with HDMI, the last generation relied on these connections to get the job done. If you have an older TV or laptop, or a tower lacking HDMI connectivity, these cables are the perfect way to get set up.